Single element walls and floors of solid construction (such as a 150mm thick concrete wall panel) have Rw ratings as high as 55. 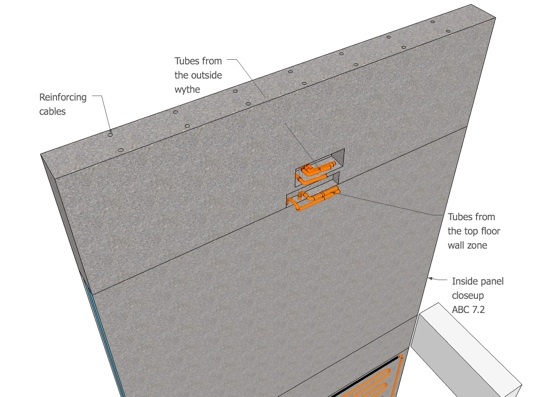 Joints and openings must be detailed properly to maintain sound ratings.... You don't have a concrete wall. You have a cinder block wall that is pardged on the outside with brick on top. You can cut that with a circular saw and diamond tip blade in a pinch. I assumed you actually had a poured concrete wall in my previous post. 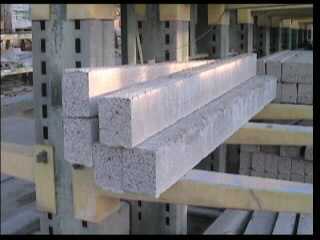 Afterwards the opening was cut between the new steel supporting system now integrated in the core wall. In other cases where the openings were small, we did use coring as you suggested. In other cases where the openings were small, we did use coring as you suggested.